We use the latest diagnostic equipment in Charlotte to assess generator repair issues quickly and propose effective, reliable solutions. 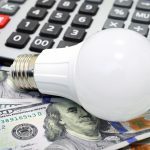 At Mister Sparky by Wise Electric Control Inc., we know the importance of staying connected when the power goes out. 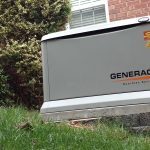 This is why, when something goes wrong with your generator, you want to make sure it’s fixed correctly the first time. 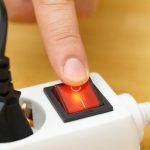 Fortunately, you can rest easy knowing when you have a generator repair project on your hands, we’ll be able to take care of it without a problem. 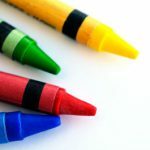 Has incurred any type of exterior damage, such as cracks, dents, frayed wires, etc. 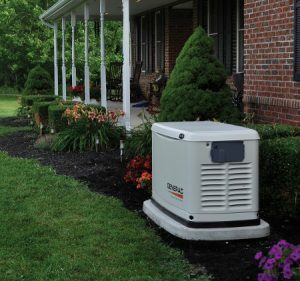 We guarantee ensuring your generator is always working properly is one of the best ways to prepare for emergency outages. 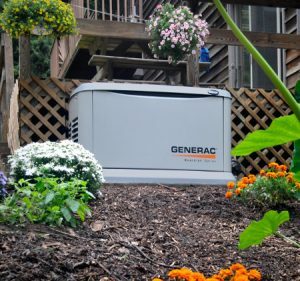 To take your preparation efforts a step further, we can come to your home and inspect your generator on a regular basis to determine if there are any repair issues that should be taken care of sooner rather than later. 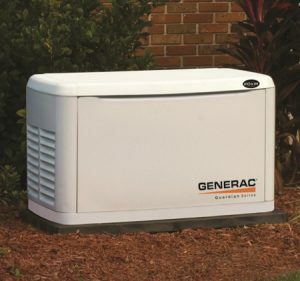 For all of your generator repair needs, you can’t go wrong turning to us. 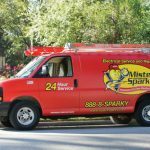 Contact us at Mister Sparky by Wise Electric Control Inc. today to find out more about our repair processes, credentials, or commitment to you as our customer. 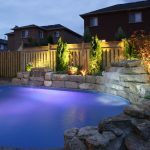 At Mister Sparky by Wise Electric Control Inc., we offer generator repair services in Charlotte, North Carolina and all surrounding areas, including (but not limited to) Cherryville, Concord, Cornelius, Davidson, Denver, Gastonia, Huntersville, Indian Trail, Matthews, Mooresville, Troutman, Hickory, Lenoir, Newton, Sherrills Ford, Morganton, Terrell, and Statesville.